The rarest watch of them all! 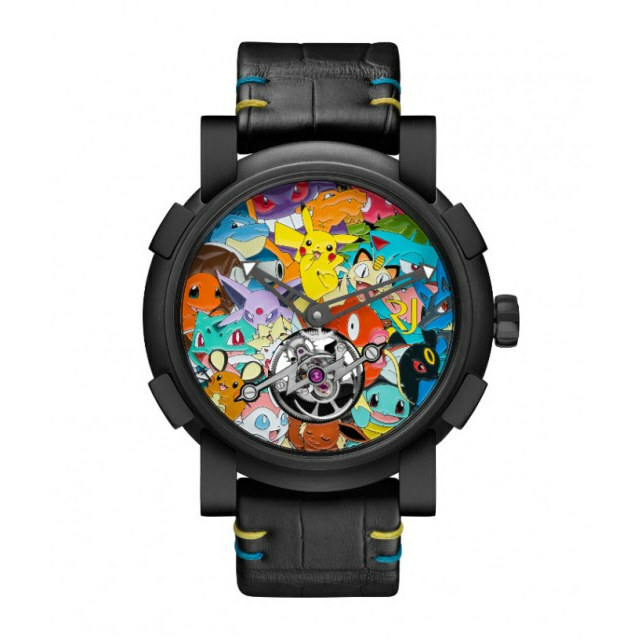 A one of a kind creation from highend watch maker, RJ-Romain Jerome, is this $258,000 Pokémon wristwatch. Analog and with a gorgeous 3D back display featuring fan favorites like Pikachu, Charazard, and Magikarp. This pricey watch is the only of its kind and promises to be far out of the average trainers reach. 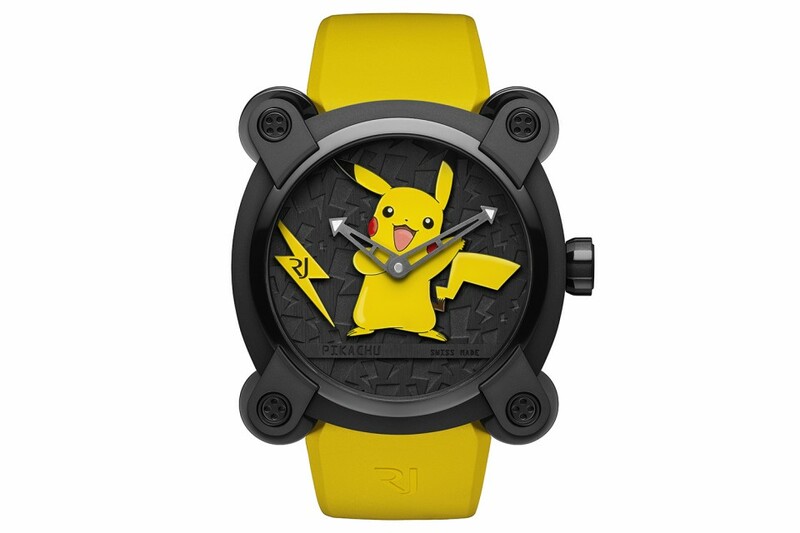 It joins RJ-Romain Jerome’s previous Pokémon anniversary watch which retailed at $20,000. So who thinks this is just the right price? Or is your Pokémon love not that deep running?